Following the success of the Milestones in Computer Algebra (MICA 2016) workshop, as well as the discussions and developments afterwards, we are pleased to announce a special issue of the Journal of Symbolic Computation. We are soliciting papers for a special issue of the Journal of Symbolic Computation on the theme of the conference. Extended Deadline for submission: July 1, 2018 Click here for more details. 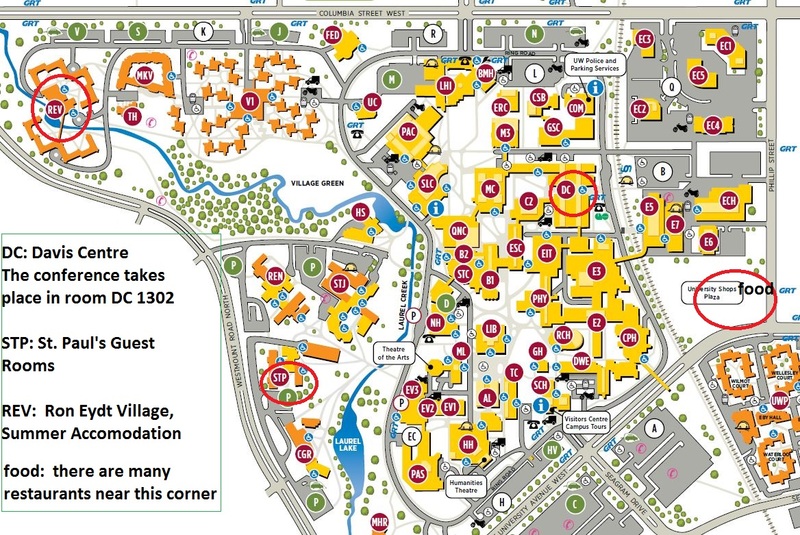 July 14: Updated campus map (with Ron Eydt Village) is here in JPG. July 14: Updated conference schedule is here in pdf. July 14: Booklet of abstracts for the talks is here in pdf. July 13: Venue maps (link). July 13: Some conference venue updates (link). June 21: Travel support available (link). May 27: Download the MICA poster (pdf, 2 MB). May 23: We acknowledge the generous support of our sponsors (link). April 19: Accomodation information now available (link). This workshop surveys some major achievements of computer algebra and its connections to related scientific areas. Key focuses include both classical and emerging sub-disciplines of computer algebra, such as hybrid symbolic-numeric computation, exact linear algebra, algebraic complexity, polynomial factorization, and sparse interpolation. Besides presenting the latest results, the proposed workshop will assess these achievements and their impacts to other domains, in the hope of identifying promising future research directions. We will take this occasion to acknowledge Erich Kaltofen's research accomplishments in computer algebra. 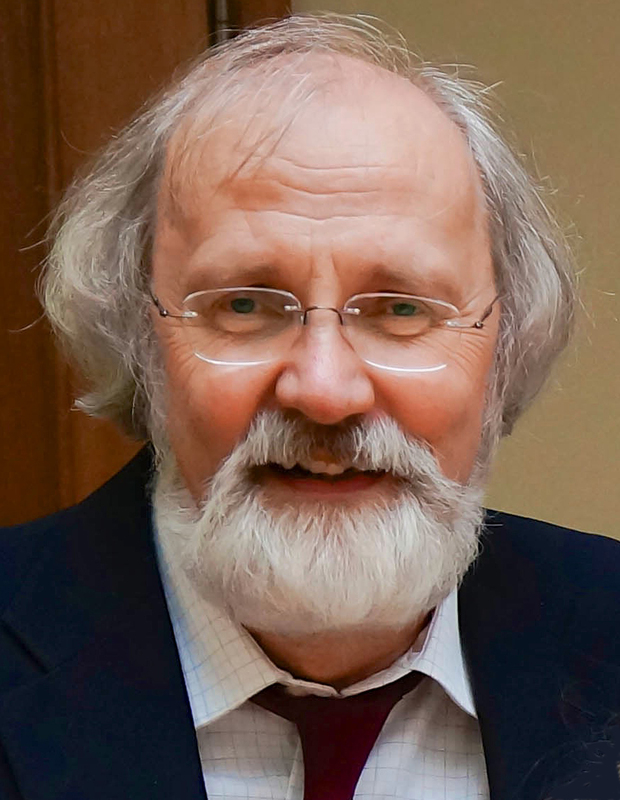 Besides his many scientific contributions to computer algebra, number theory, and software systems, he has played a crucial role in the formation and development of many of the key emerging sub-disciplines represented here. Several of Kaltofen's key collaborators on these topics will present related results at this meeting. The conference will take place in the Davis Centre, on the University of Waterloo campus. Directions to the campus and a campus map can be found here. 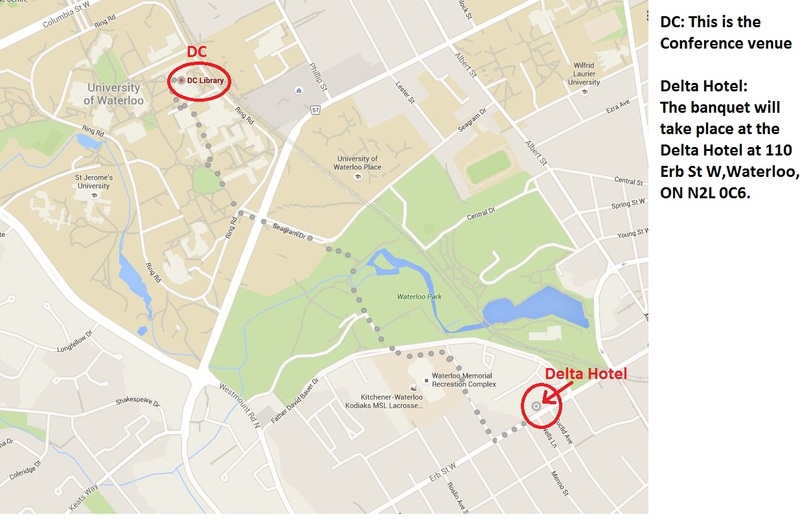 The Davis Centre is on the east side of campus, and is labelled DC on the map. The conference schedule may be found here. Talks will take place in room DC 1302. Coffee breaks will be held in DC 1301 (the "fishbowl" room surrounded by glass, beside DC 1302). Some useful information on travel to Waterloo can be find here, which is available on the website of ISSAC 2016. Visitor parking is available at N Lot (north of the Davis Centre) at $5/day and M Lot (west of the Davis Centre) at $6/day. Additional visitor lots are listed here. There are plenty of interesting restaurants near campus, and in Uptown Waterloo. A mini-guide is found here. Map of Waterloo campus and nearby housing and restaurants (link in jpg). Map of banquet location (link in jpg). Register for MICA 2016 here. The organizers of MICA 2016 have limited funds to help students, postdocs, and participants who do not have grant or institutional support to attend the workshop. Preference will be given to those presenting a poster or a talk, and those whose documented travel expenses are greatest. If you are interested in being considered for travel support, please register for the workshop and email mica2016workshop@gmail.com requesting travel support with an itemized estimate of your expenses. We invite submissions of abstracts for contributed talks and posters for MICA 2016. We solicit talks on recent research or surveys of the historical development of sub-areas, with a preference to topics connected to Erich Kaltofen's life-long research interests. We also encourage submissions from all areas of computer algebra and related scientific fields. Contributed talks are scheduled for 25 minute timeslots: 20 minutes are for each talk plus 5 minutes for questions. The extended abstract (.pdf) is optional in the submission. Early submissions are strongly encouraged. We will try make acceptance decisions within 2 weeks of each submission. Submissions by June 26, if accepted, will be listed in the printed program. 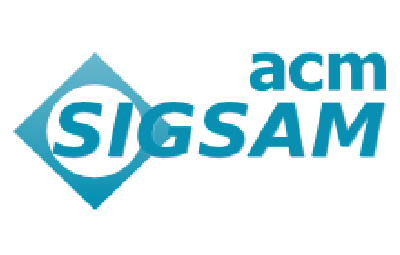 The accepted talk and poster abstracts will be distributed at the conference as well as published in an upcoming issue of the ACM SIGSAM Communications in Computer Algebra. A special issue of the Journal of Symbolic Computation is planned to follow the conference. St. Paul's Guest Rooms: reasonably-priced accomodations located on the UW campus. Waterloo Hotel: beautifully refurbished hotel in the centre of uptown Waterloo; a pleasant 2 km walk to campus. Waterloo Delta Hotel: new, modern hotel, about 2 km away from the Davis Center. Four Points Sheraton: hotel 5 km north of campus. Comfort Inn Waterloo: hotel 3 km east of campus. CourtYard Waterloo St. Jacobs: very nice hotel near local farmer's market; 6 km north of campus. Summer Accomodation (Ron Eydt Village): on-campus dormitory about 1.1 km to the Davis Centre; room rates are good for students. For more accommodation choices, please also check ISSAC2016 accommodations and Waterloo Residences.